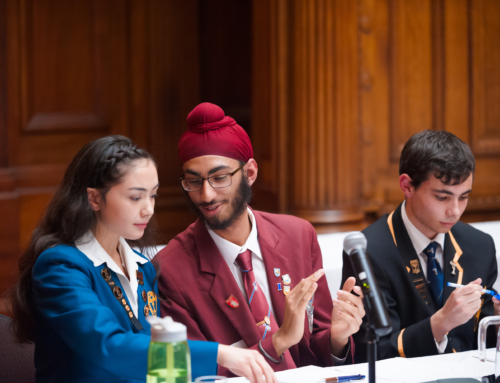 command respect as an adjudicator. 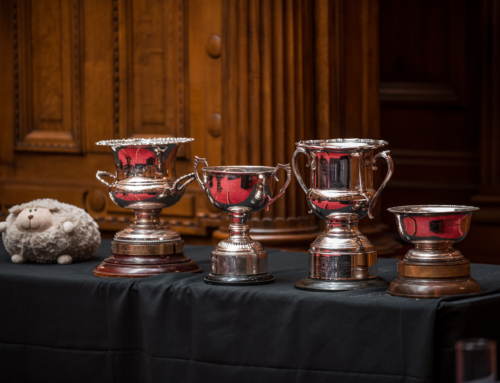 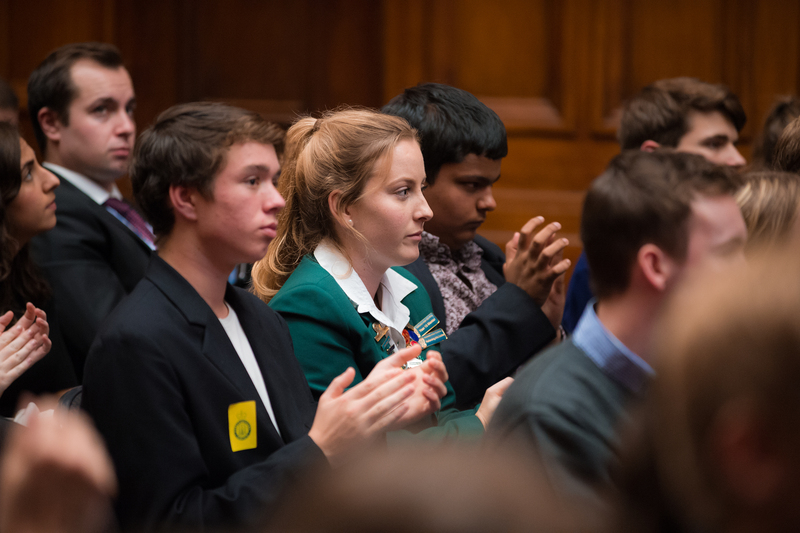 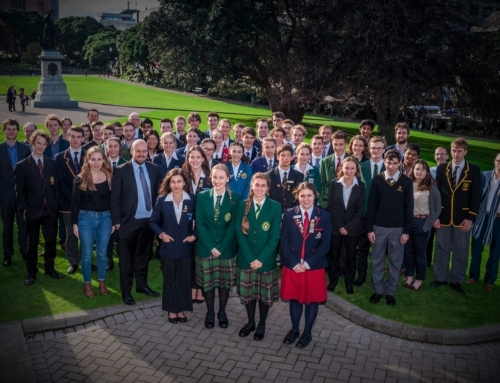 To apply to judge, please send a short debating and/or adjudication CV to the President of the New Zealand Schools’ Debating Council ([email protected]) by 5pm on Sunday April 1st. 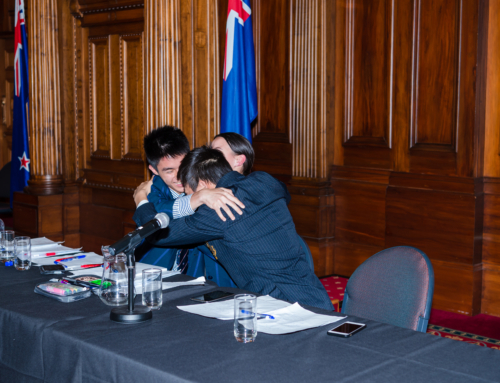 Judges will need to make a contribution of $50 but otherwise will have their costs covered – inclding flight and accommodation costs for those based outside of Wellington. 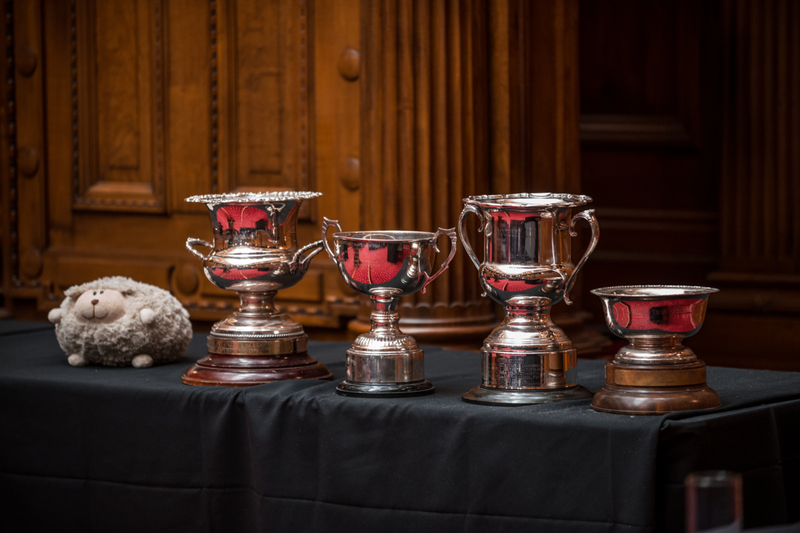 Appointments will be made sometime the following week by the adjudication core for Nationals which consists of Lucy Harrison, Hamish Saunders, Nick Cross and Seb Templeton.